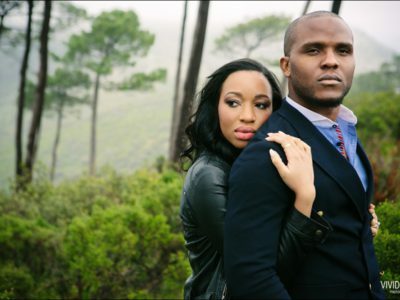 Eddie & Cilma are getting married next year March. 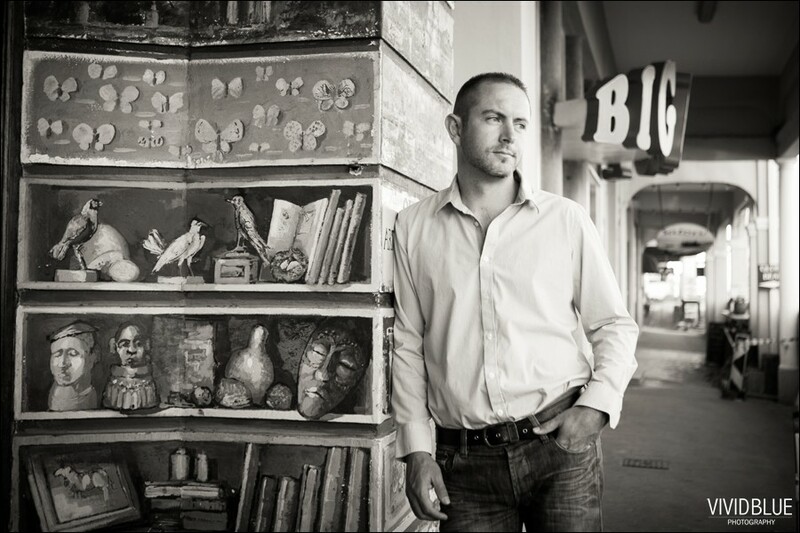 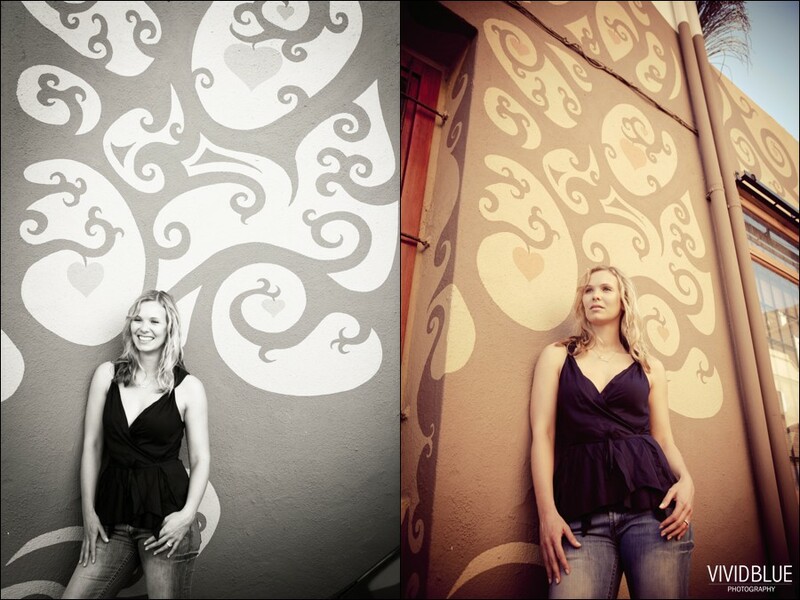 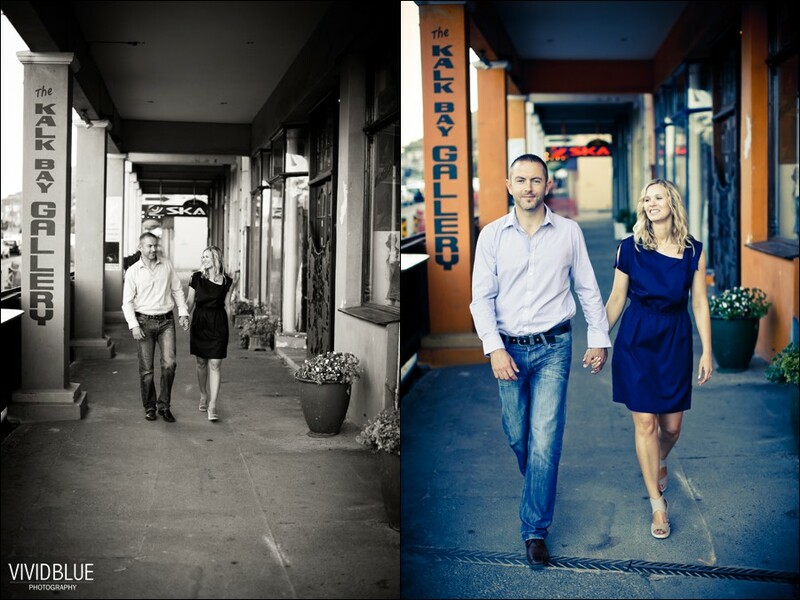 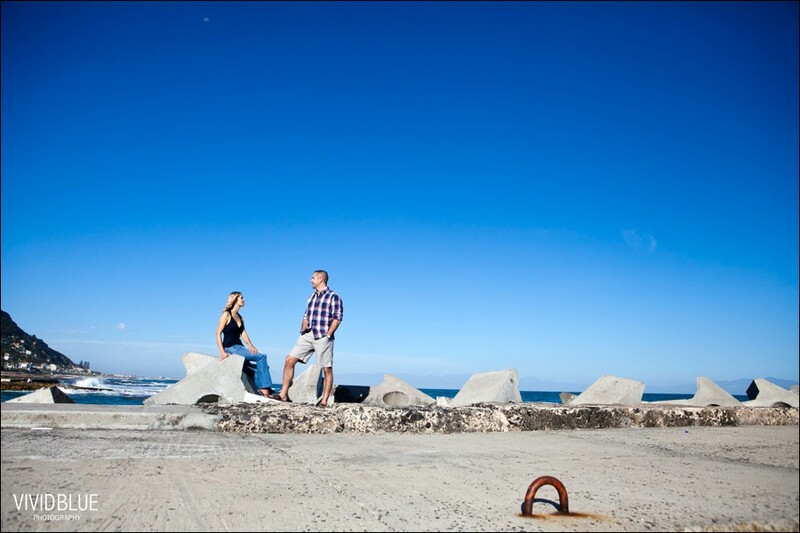 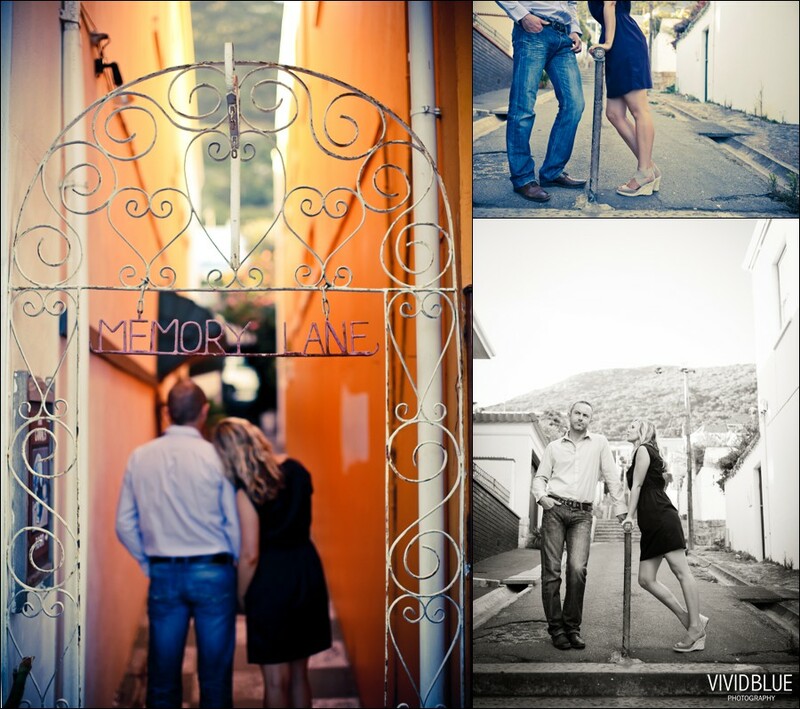 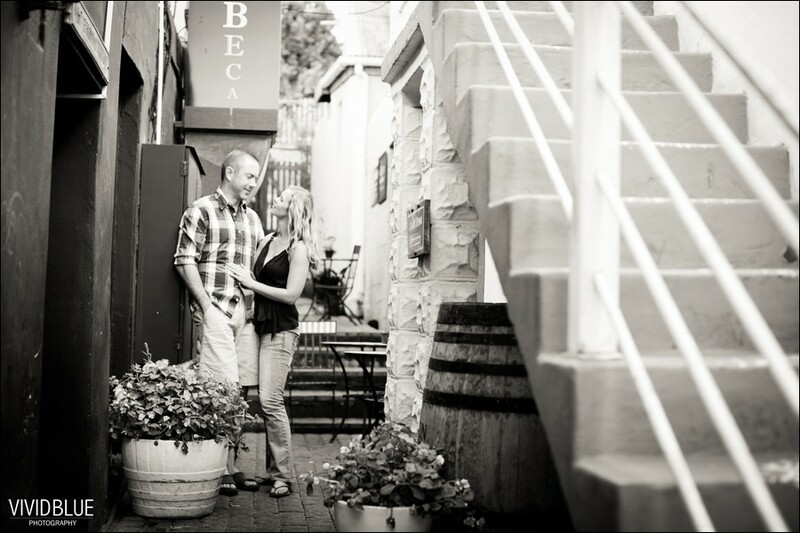 We went to Kalk bay to do their engagement shoot. 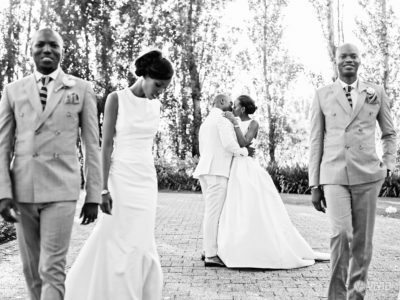 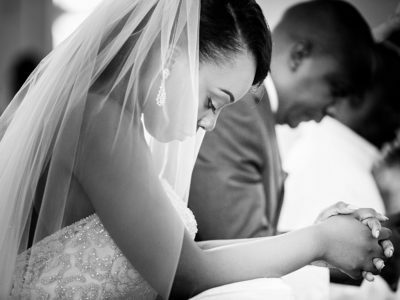 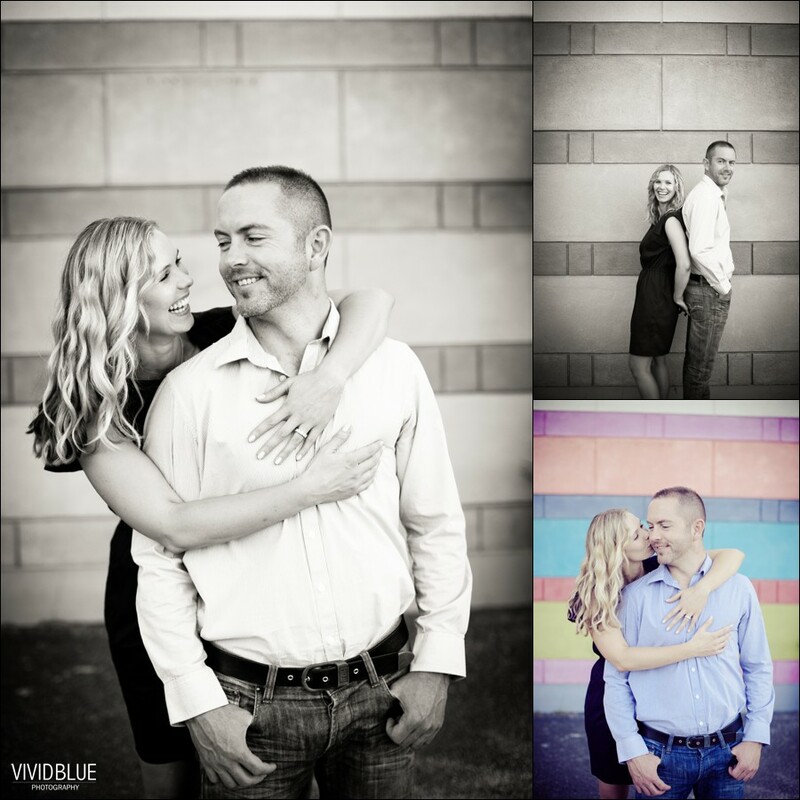 They are a awesome couple and I cant wait for their wedding.